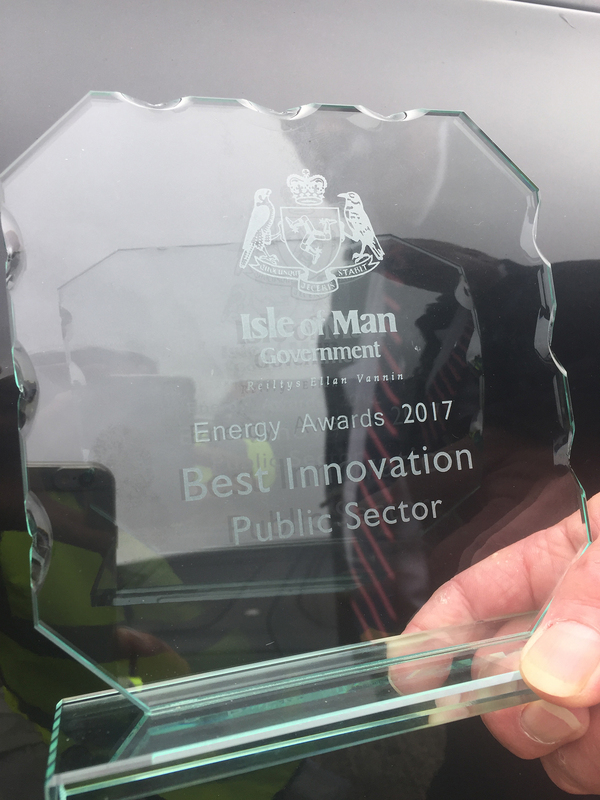 When a hospital on the Isle of Man was looking to reduce operating costs, it worked with boiler manufacturer and contractor McQuillan to seek methods of reducing energy costs. 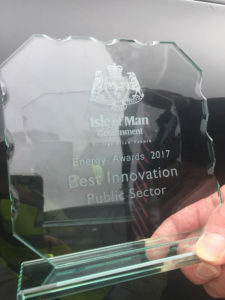 With a payback period of just three years, the installation of three steam boiler economisers will provide an annual energy saving of over £30,000. Luke Hall, Project Engineer at ThermTech explains: “We specialise in the design and manufacture of economisers that will provide optimum heat transfer for each application. Each system is custom-made to offer optimum performance and to maximise the re-use of energy. 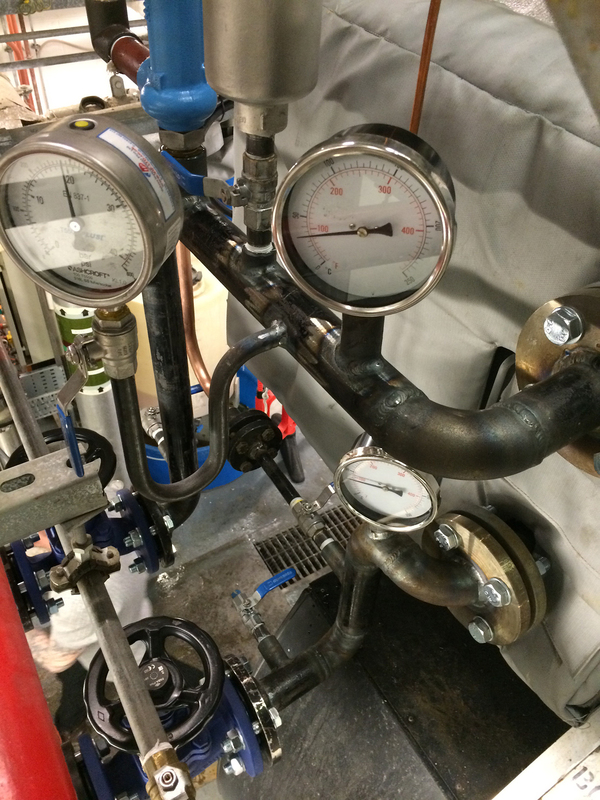 Every application is different so each economiser should be purpose built to achieve the best transfer efficiency for a specific boiler design. Photo Caption 1 : ThermTech has installed many economiser systems and easily demonstrated the capabilities of their product and design by referring to several previous installations, for which customers were happy to share their positive experiences. Photo Caption 2 : With a payback period of just three years, the installation of three steam boiler economisers will provide an annual energy saving of over £30,000.